DIDDE|Your factory direct source for genuine DIDDE parts, and service. Your factory direct source for genuine DIDDE parts, and service. 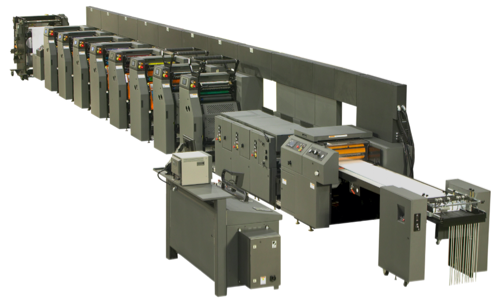 DIDDE has been a trusted source in the printing industry since the 1950’s manufacturing over 10,000 web offset presses. DIDDE helped to pioneer the printing equipment industry with innovative web offset presses including the Tandemer, Apollo, DG175, DG860 and VIP presses. 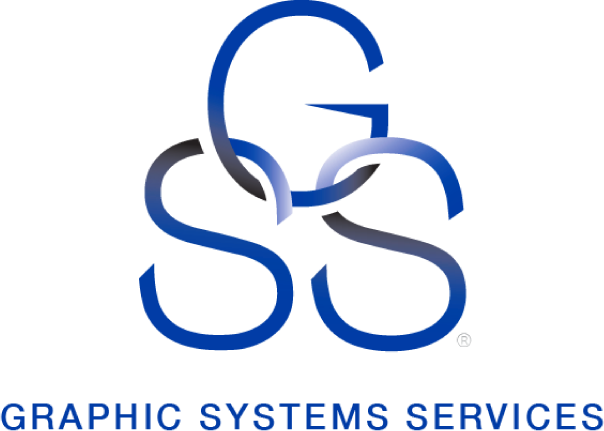 Today Graphic Systems Services owns the intellectual rights to the DIDDE products and continues the development of innovative products with the D1000 and ML2000 web offset presses. Graphic Systems Services (GSS) is the intellectual property owner of DIDDE Web Press and the OEM equipment manufacturer for all genuine DIDDE equipment. Since acquiring DIDDE in 2009, Graphic Systems Services has provided new equipment, replacement parts, technical and service support, and training on DIDDE equipment.